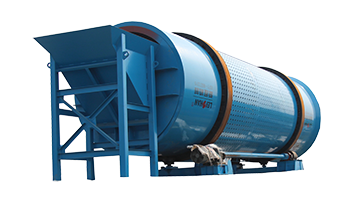 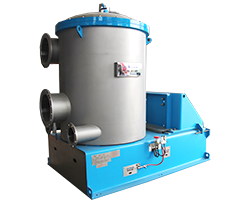 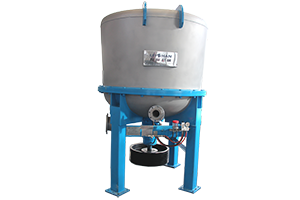 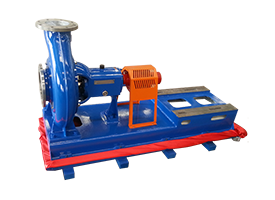 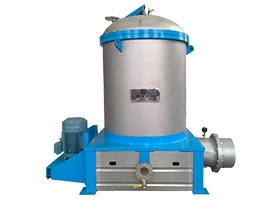 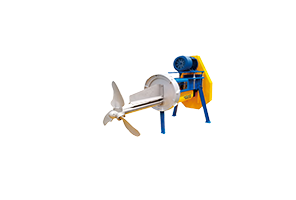 Pulping equipment ZTS Series Ragger is mainly used for removing various kinds of twisting impurities in slurry like iron wire, string, plastic, cotton yarn, etc. 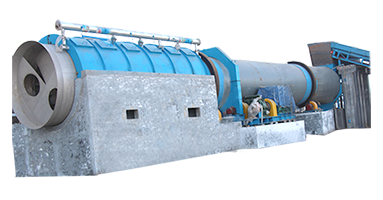 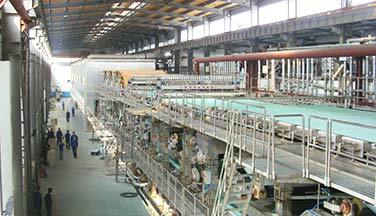 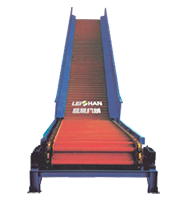 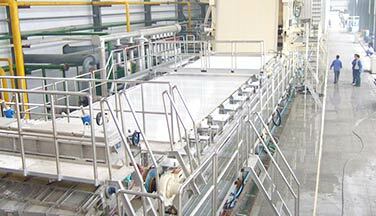 in waste paper processing system. 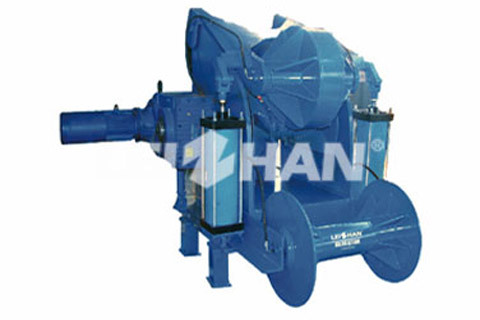 1.Motor directly connect with reducer, adjustable rotational speed, stable operation, smooth running. 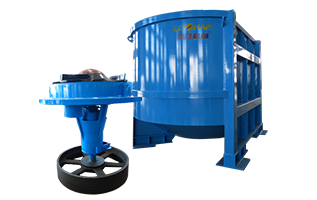 2.Pinch roller of ragger is controlled by air cylinder, which can make sure the rope is pulled out with constant speed.